The 32 oz. 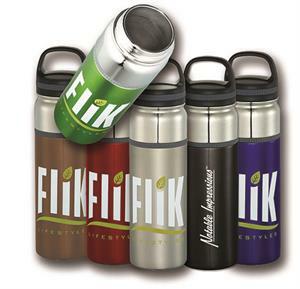 Bellagio Bottle is double wall 18/8 grade stainless steel with vacuum insulation. Impressive color contrast design with the mirror polished neck combined with a matte finish body. Inner wall is plated with copper for ultimate conductivity to keep drinks hot for 12 hours or cold for 48 hours. 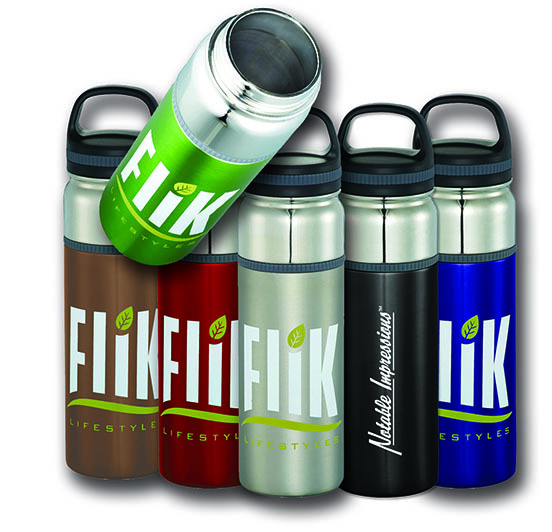 Colors: Black, Blue, Lime Green, Red or Silver. 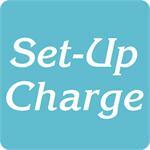 For logos: Add a set-up charge of $75 on new orders. Click here to email your logo.